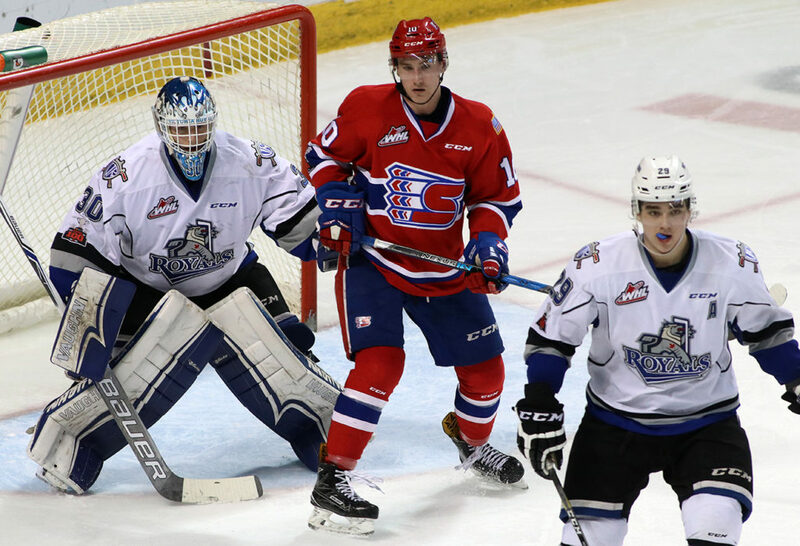 MoveUP events and social planning committee is pleased to offer members the opportunity to see a Victoria Royals Hockey game on November 10, 2018. Ticket Details: Four tickets per member (member and three guests) – Member MUST attend game with their guests. MoveUP has reserved 100 tickets which may sell out prior to this deadline so register early in order not to miss out. If you have any questions, please send email to events@moveuptogether.ca. Please watch for an information email with the details on how to get your tickets and vouchers as well as where to find us in the week prior to the event. We are looking forward to cheering on the Royals and hope you will join us.